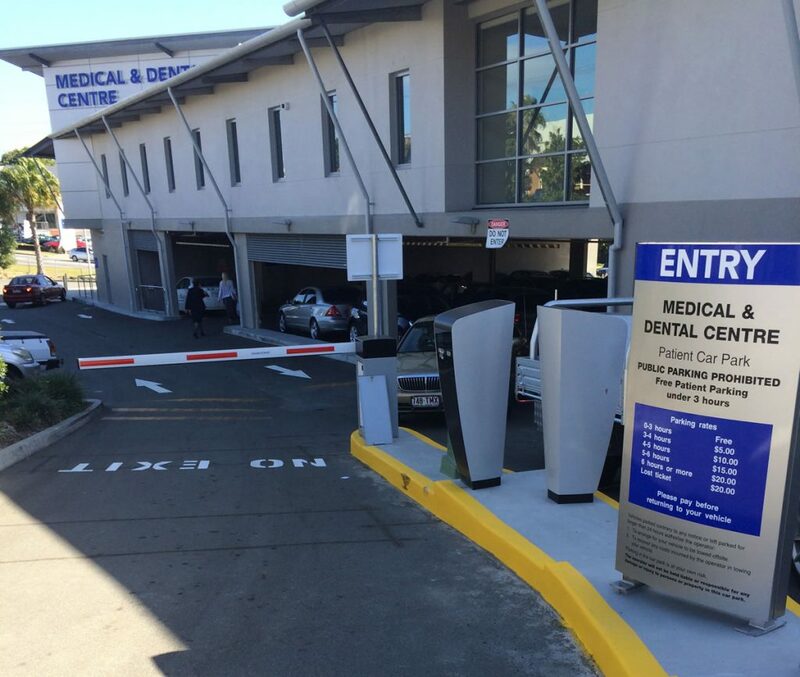 Commercial Gate Systems have over 20 years’ professional industry experience in the supply, installation and servicing of quality commercial automatic gates, in Brisbane and Australia-wide. Our customers trust us to deliver on quality and durability. 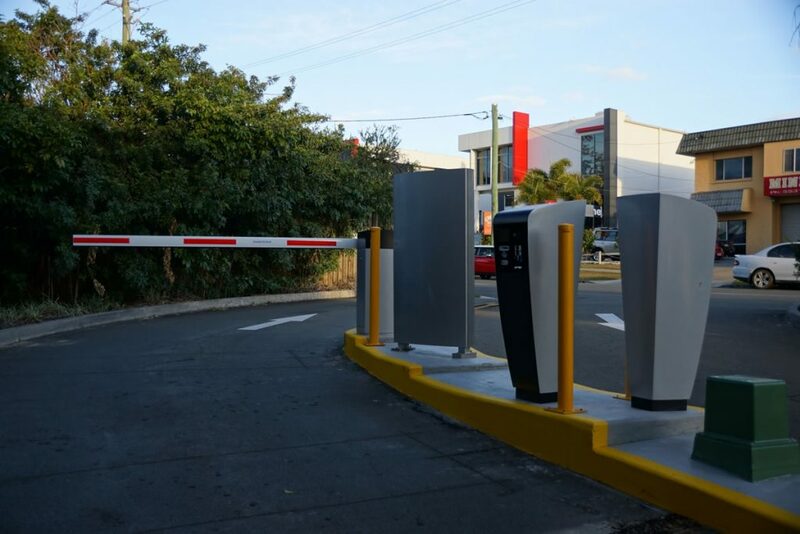 At Brisbane Commercial Gate Systems, we supply and install only the highest quality electric security gates commercial businesses can rely on. 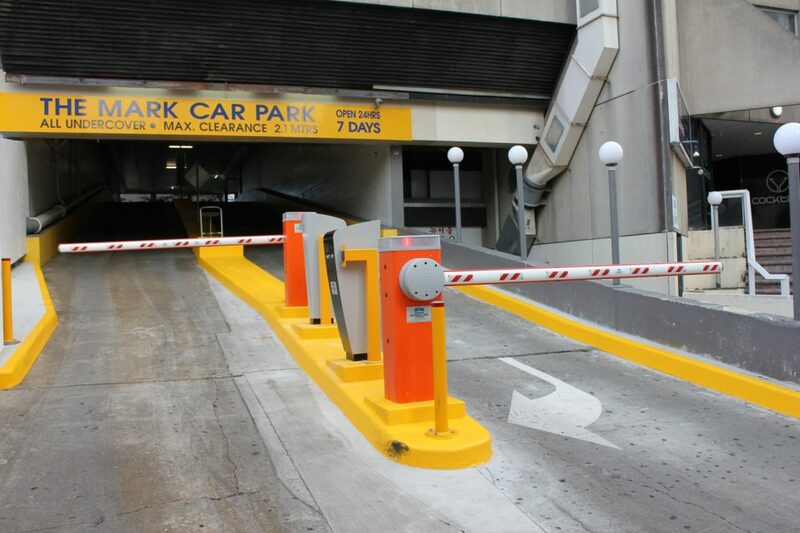 Our professional team will work with you to cater to your individual business needs and construction requirements. 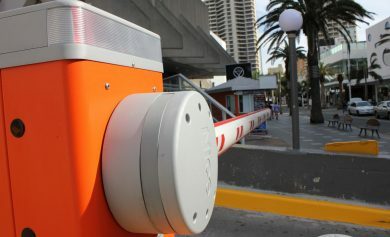 We are a local Brisbane company, operating throughout Brisbane, who understands local business. 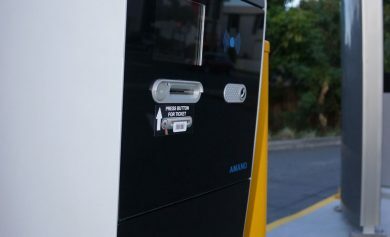 We continue to provide exceptional products and services to other areas around Australia as well. 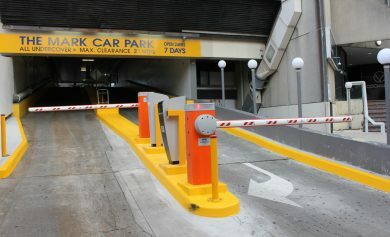 If you are outside Brisbane, please give us a call to see how competitive our rates are. 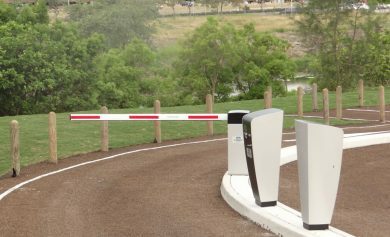 Commercial Gate Systems offer a range of commercial gates in various styles and setups, including swing gates, sliding gates, and boom gates. 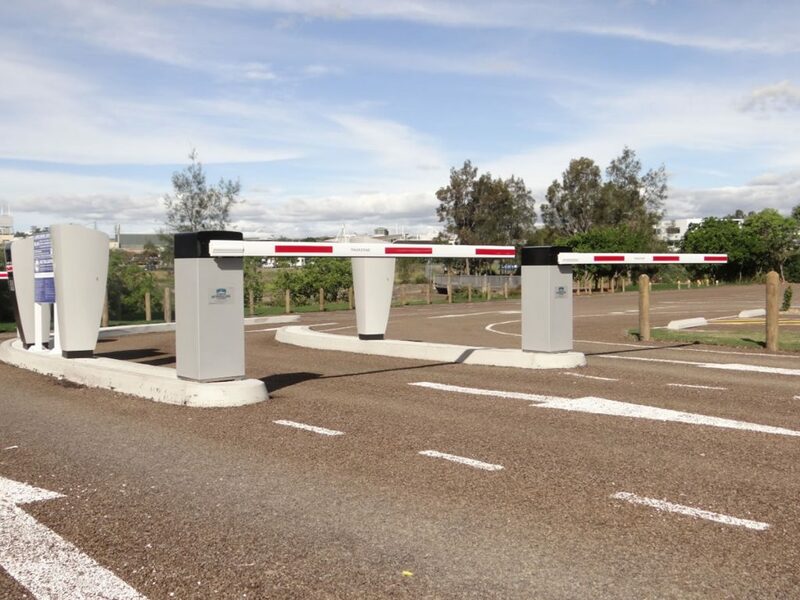 We create custom-designed industrial gates specific to your location and security requirements. 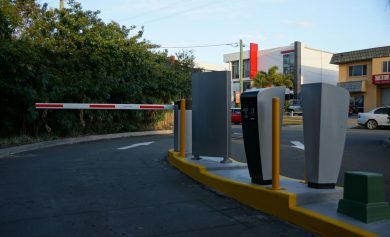 We have commercial electric gates to suit nearly every business requirement, from commercial sliding gates to swing gates. 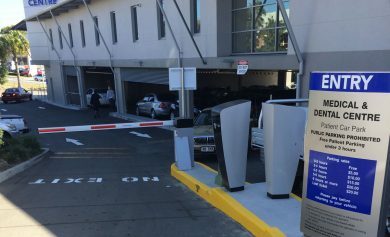 Our professional team at Commercial Gate Systems specialise in supplying, installing, and servicing all types of automatic gates and accessories. 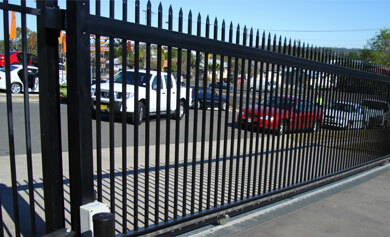 We pride ourselves in offering continued service to support our high quality commercial security gates. No project is too big or small. 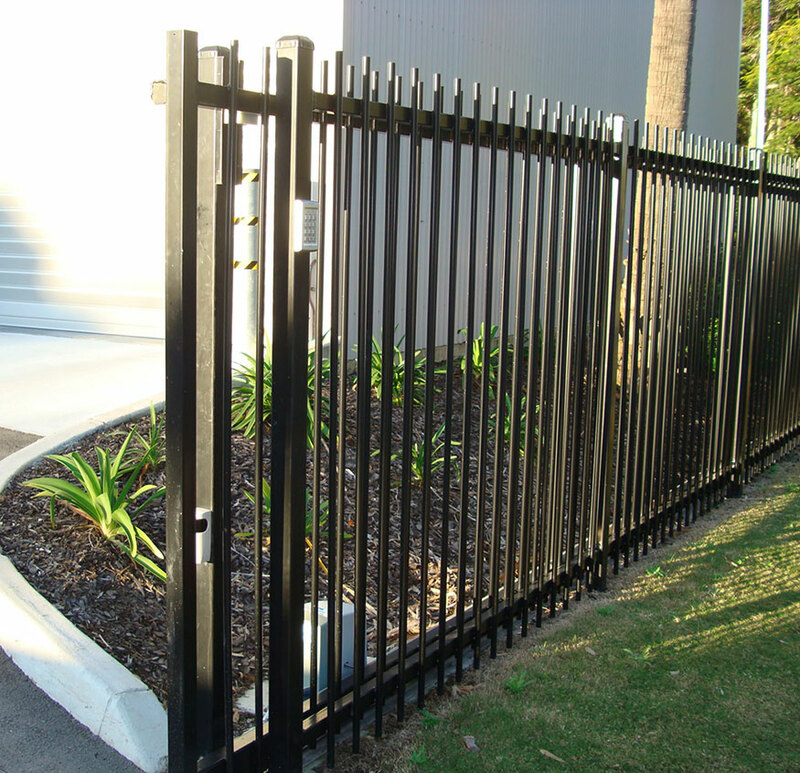 We cater to every type of gate installation job. 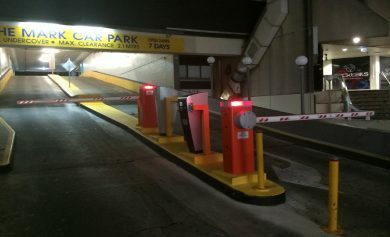 From small sliding security gates commercial jobs to large, industrial sized projects. 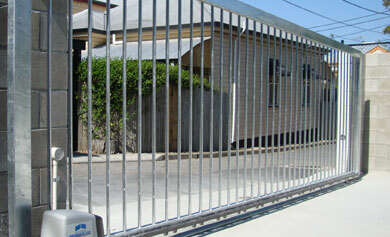 We create custom design gates to accommodate your needs or match your space or building. 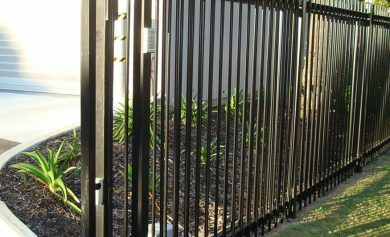 We understand that quality is essential to ensure long-lasting, effective, yet low-maintenance gates. 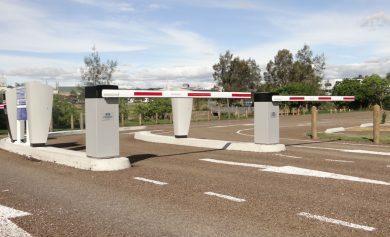 At Brisbane Commercial Gate Systems all our commercial gate options are constructed using high quality materials. 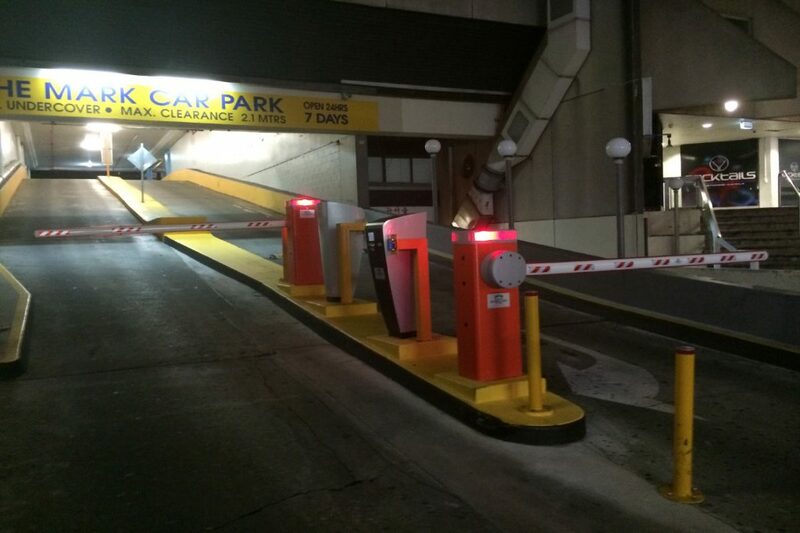 Our commercial safety gates meet and exceed industry standards. 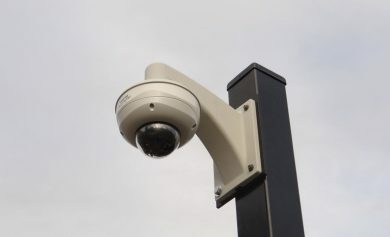 We offer cost-effective solutions. 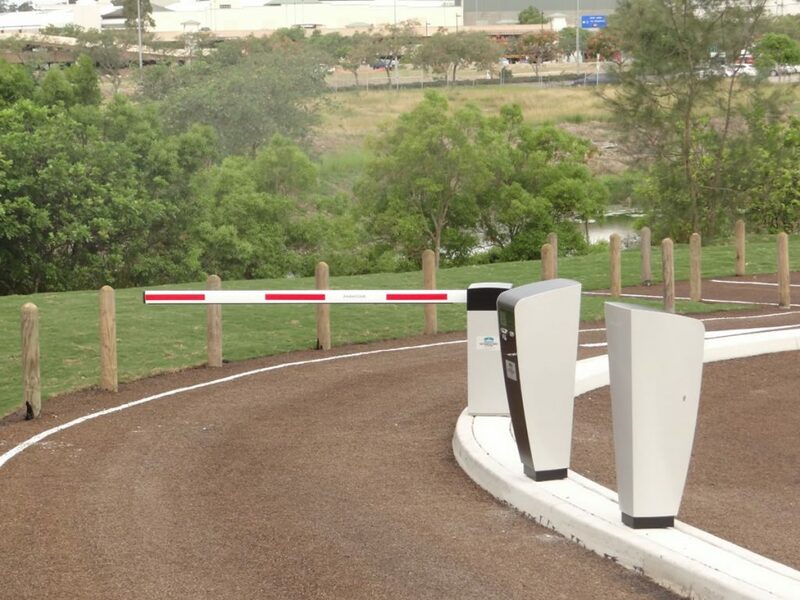 Take advantage of the benefits from our huge range of gates and access control devices we offer at affordable prices. From our warehouse to your doorstep, we offer personalised service that ensures we understand your project from inception. 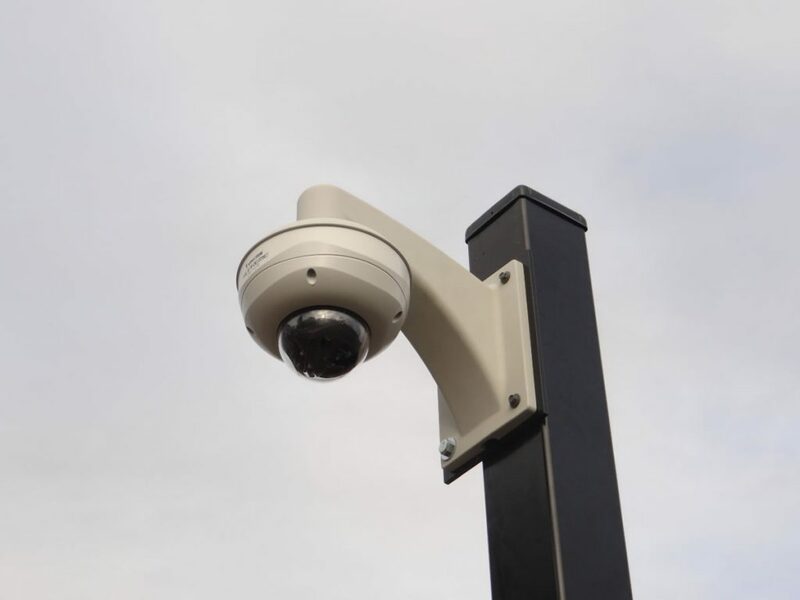 You can rest easy knowing that our highly trained and qualified technicians will see your entire project through from beginning to end. 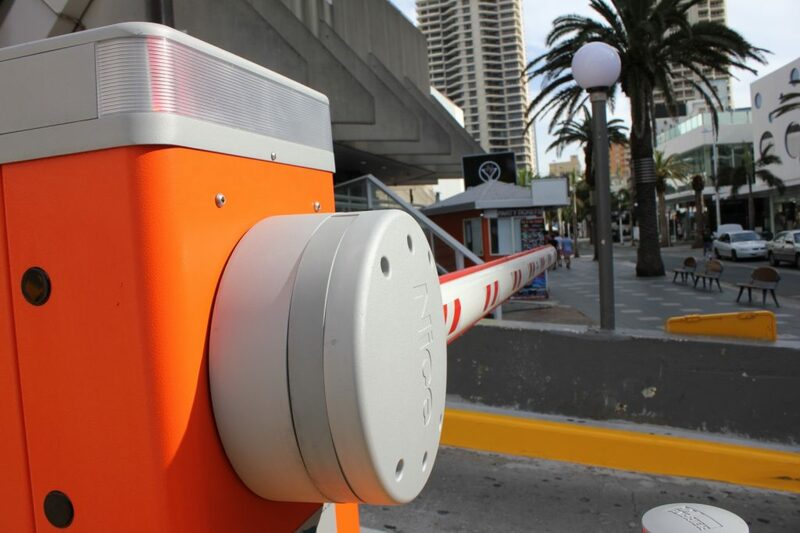 We pride ourselves on training our staff to help you in the decision making process of choosing the correct gate or access control equipment. Give us a call today and let us help you find the right product. 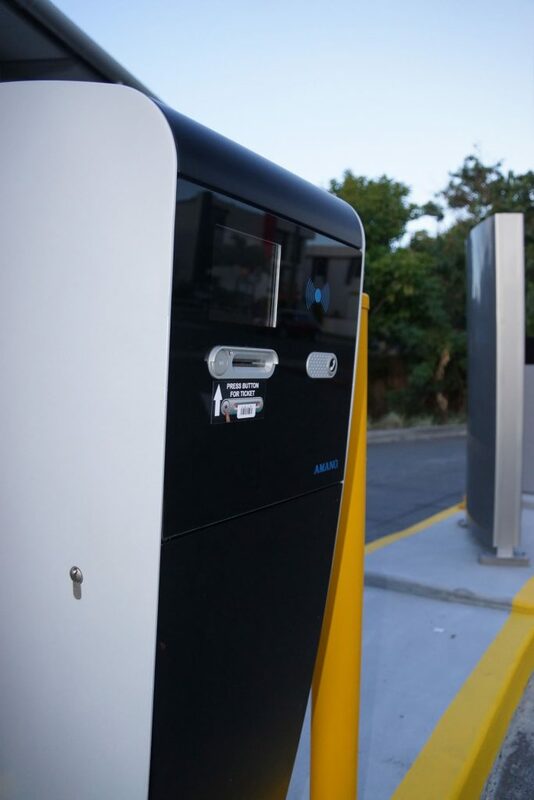 Find the right gate for you.